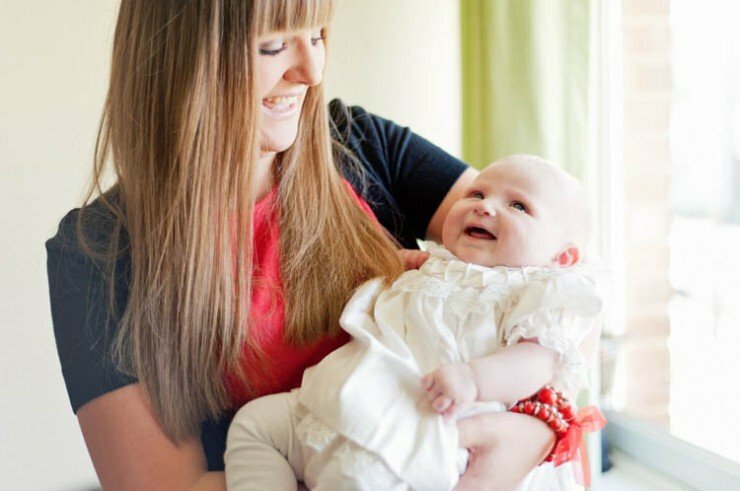 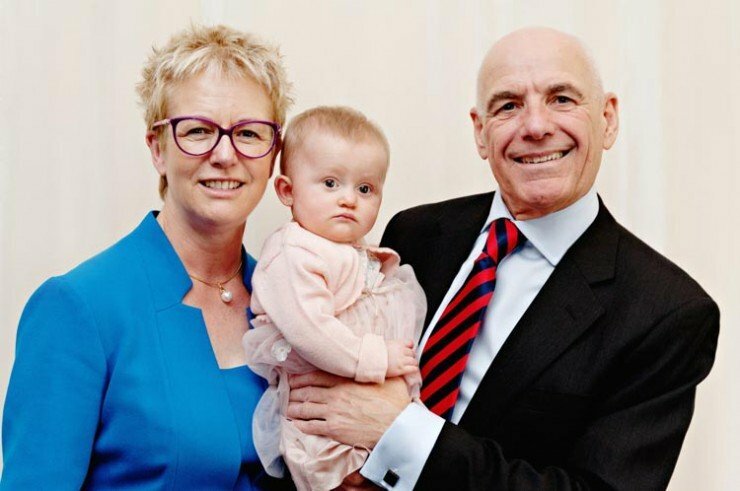 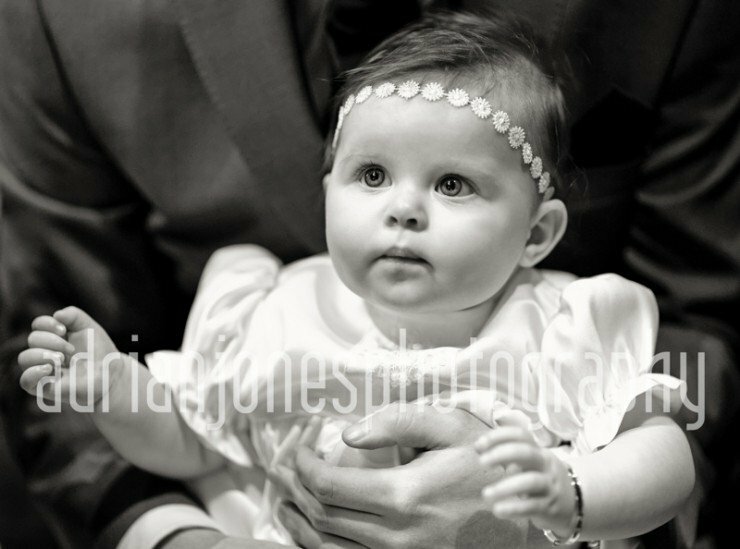 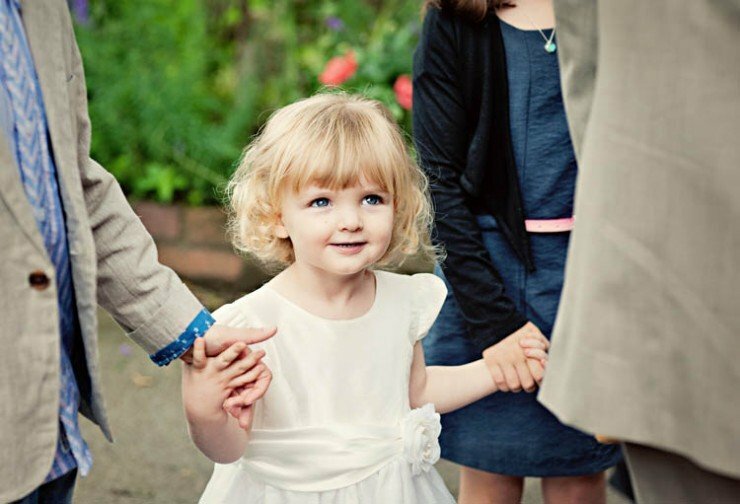 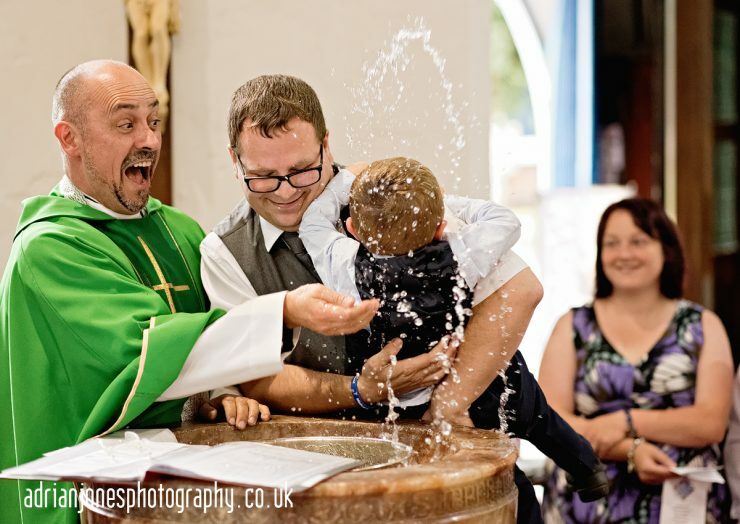 Choosing me as your Christening Photographer ensures that you have professional photographs of this beautiful event. 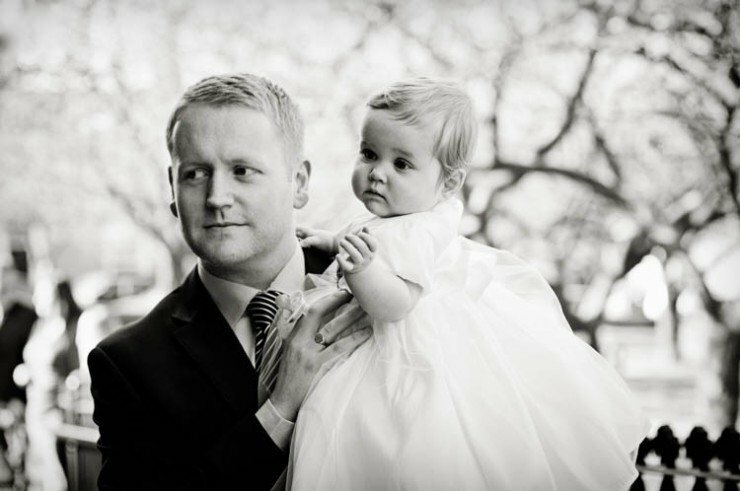 I am based in Birmingham but travel throughout the..
You may remember singer Michael from his Portrait Session a few months back. 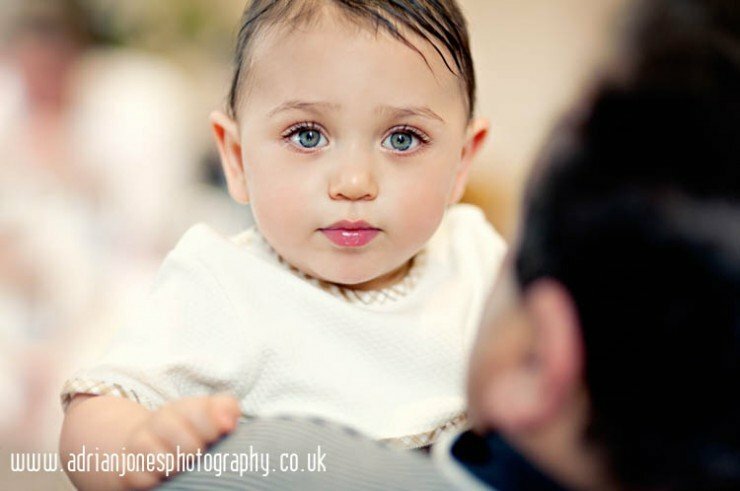 We met up on location in Manchester City Centre & I captured..